As the fines recovery gains achieved by Reflux Classification (RC) technology are extended to a wider range of commodities, FLSmidth is making mines an offer they can’t refuse: to share the value of expanded production, including retreatment of waste dumps, at no cost to themselves. 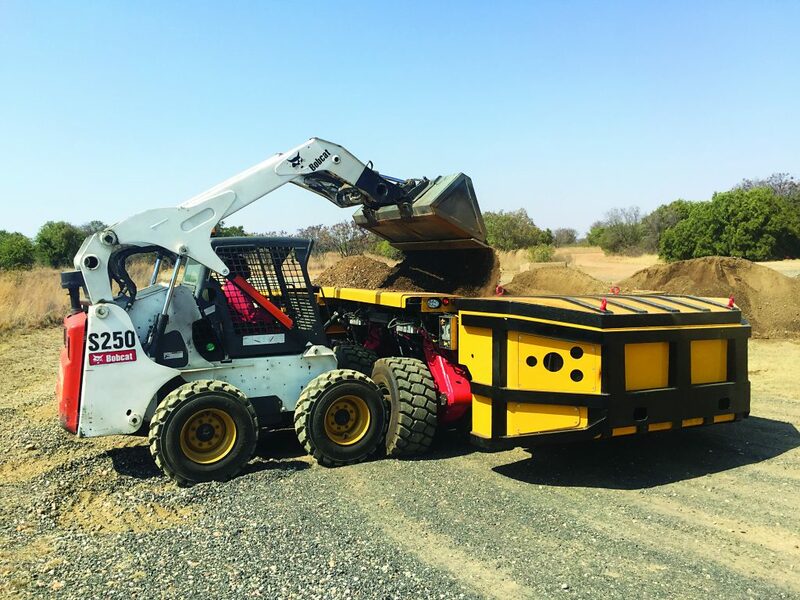 The profit-share option is one of a range of contractual and financial alternatives that the leading engineering Original Equipment Manufacturer (OEM) is putting on the table as part of its commitment to sustainable productivity for its customers, according to FLSmidth’s capital sales director for sub-Saharan Africa, Roy Hazell. Other options for customers include a toll treatment arrangement, while some customers may prefer to purchase the solution outright and operate it themselves as a standalone unit to augment production levels. Roy says the modular RC solution is ideal for any mining company that has dumps or stockpiles of fines where they would like to recover minerals, but where the quantities do not justify the building of a dedicated fixed plant. The modular format allows a short term treatment plant of capacities around 100 tph to be set up without disrupting any existing process facilities. At the same time, the modular format can even be expanded for customers who want production capacity up to 400 to 600tph although these plants are more likely to a fixed solution. PGM producers have gained particular value from RC technology in terms of recovering chromite, a contaminant in PGM concentrate, as an added source of revenue.